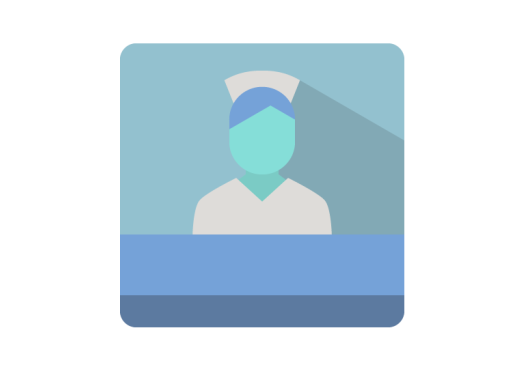 Manage all your Outpatients. Patients are quickly accessible by typing parts of their name. Forms Create your custom data entry forms, capture patient vitals, history the waiting room and how late they are. The Channels module is a bi-directional system for sending and receiving Health-care Messages from other medical systems or medical devices. Keep track of your appointments and check out your team’s calendar. With Checkins, always know which patients are in the waiting room and how late they are.